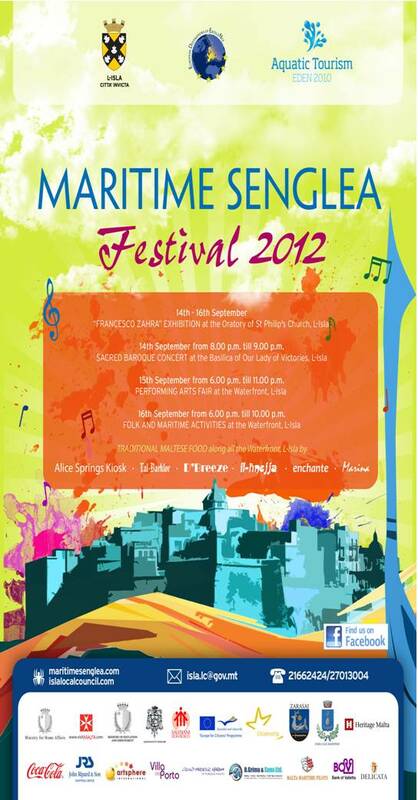 Maritime Senglea Festival 2012 presented by Isla Local Council. 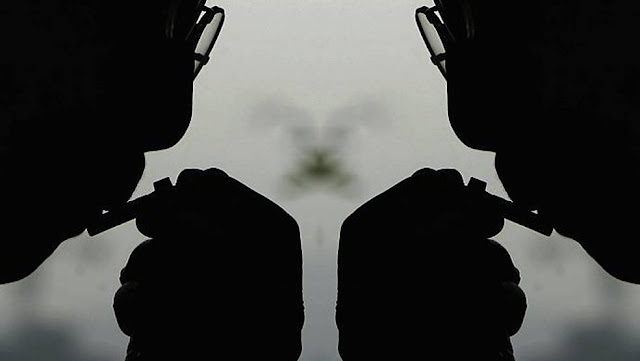 The Maritime Senglea Festival is an authentic celebration of cultural expressions which brings people together through diversity, cultural traditions and history. Local and foreign craftspeople, chefs, dancers, musicians and artists present an array of techniques, styles, tastes, tools and materials in their respective art forms, many of which are centuries old. This Festival in its fourth edition is an invitation to enjoy the sights, sounds and flavours of the city of Senglea.